Bruno immigrated to Australia at the end of 1970 with his young family to make a new life with great ambitions. He had a passion for gardening and worked initially in Mt Macedon and then gravitated to Melbourne where for a short time he had his own landscaping business. He moved the family then to country Victoria and then up to the northern part of Queensland following his passions. 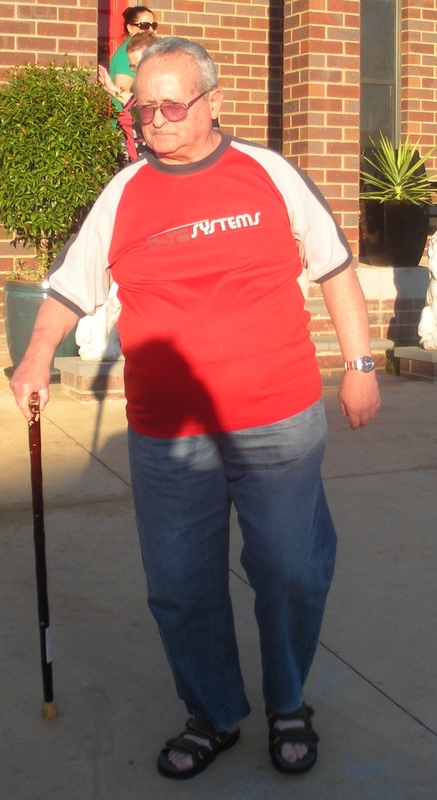 He then moved to the south of Queensland and finally moved one more time to Frankston in Victoria where sadly he passed away in a nursing home after ongoing issues with health. Bruno had an amazing strong spirit lasting 12 years after his cycling accident whilst riding to work. It truly was a miracle after all he had through, including various cancers that he survived this length of time. RIP Dad and I hope you are looking down now smiling, happy and in no pain and at peace finally. Not a day has passed by without you being on my mind and you will be greatly missed but always remembered for the good times we shared. I will always remember occasional family hikes through Cunninghams Gap and seeing you always in the garden where you were happiest not to mention the great cook you were making my favourites: Haferflockensuppe, Polenta with that amazing horseradish and cheese sauce and of course that potato favourite of yours called Mückli. Your plants you gave in my garden are growing well and attracting lots of birds and each day I have those to look at to remind me of your passion for gardening.